Oils like Argan, Almond, Kendi and Coconut keep your hair hydrated by pumping moisture, and provide great deep conditioning. Take time off your busy schedule, and heat a concoction of any three essential oils of your choice. 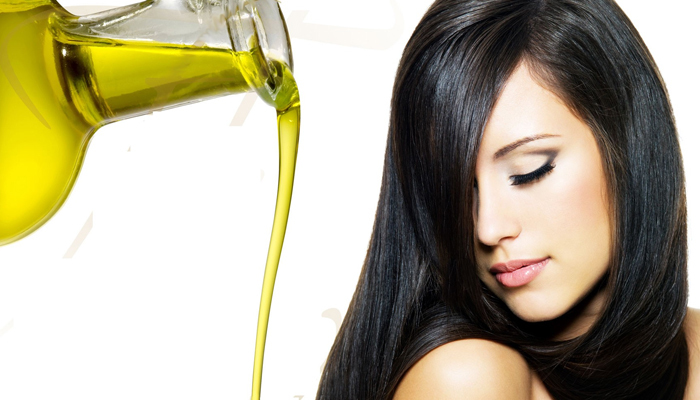 Massage your scalp with it to provide a natural boost of moisture, and revitalise the driest of hair strands. 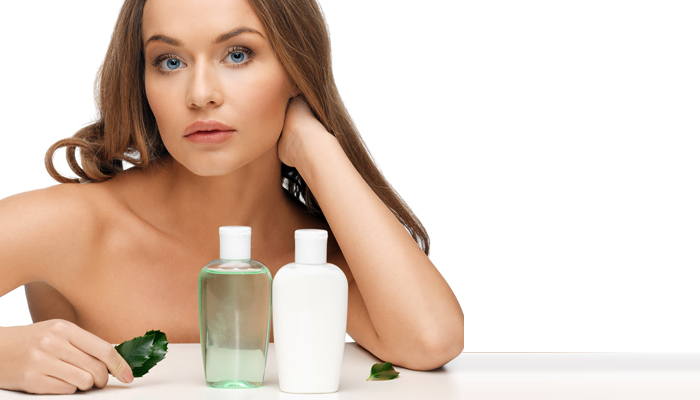 Furthermore, many hair products contain essential oils as active ingredients, and so, if you can’t churn out enough time for oil massages, you can opt for them. Silicone has proven to be one of the best anti-frizz ingredients in hair products. A perfect choice for rainy climates, it reduces frizz by sealing the top layer of your strands, and lends a noticeable sheen to your hair strands. Pick shampoos, conditioners and hair serums that contain silicone, and see the benefits from the first application itself! Plagued by dandruff during this rainy season? You need a hair cleansing product that controls the fungus and yeasts on the scalp. Zinc Pyrithione is an active ingredient in anti-dandruff shampoos that you can use as often as required. Simply couple it with a mild conditioner that is formulated for hair prone to grease during monsoons. With its excessive humidity and dullness in the weather, monsoon has the power to wreak havoc on your hair. To take proper care of your luscious locks, make sure you prep beforehand by stocking on the afore-mentioned products on your beauty shelf.